How you can build your Store using Opencart ? 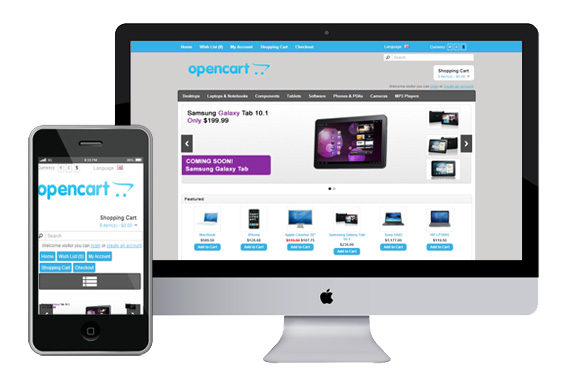 Opencart is a turn-key ready “out of the box” shopping cart solution. You simply install, select your template, add products and you’re ready to start accepting orders. , Live Demo . 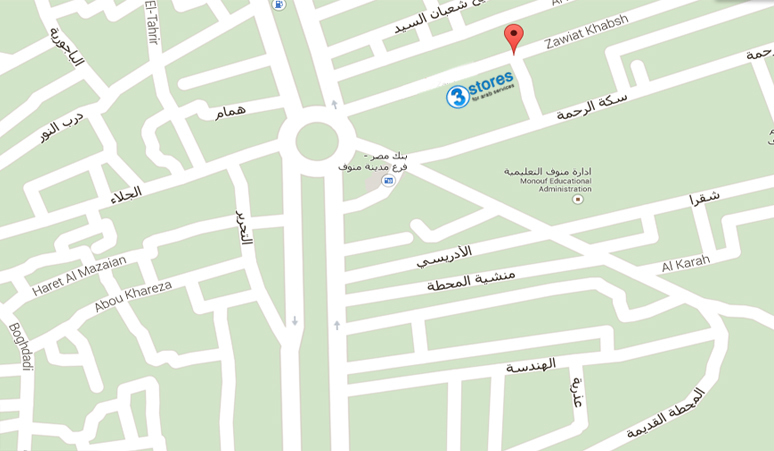 Choose Opencart Servicse from This Page & Contact Us .